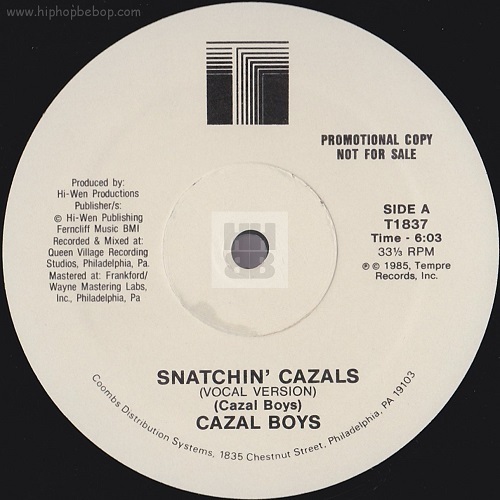 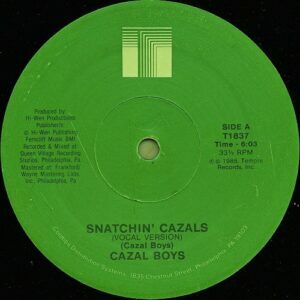 This is the one and only release by the Cazal Boys and features an uncredited DJ Jazzy Jeff in his vinyl debut. Jeff actually used some of the lyrics for ‘The Magnificent Jazzy Jeff’ – ‘So check out Jazzy Jeff on the cold cut scratch’. 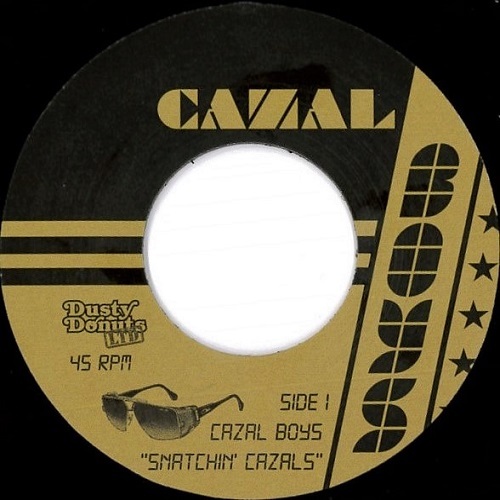 The track was reissued in 2016 on Dusty Donuts as a 7″ with the same track list as the original 12″.